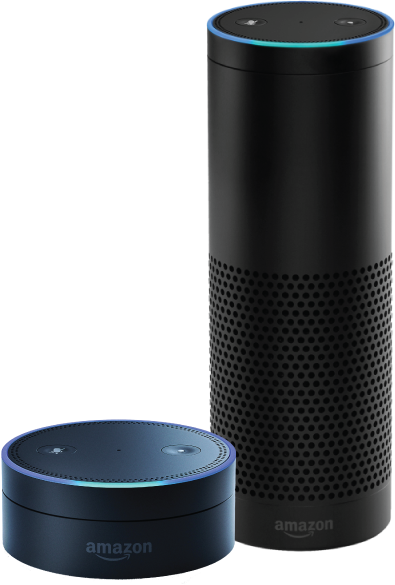 Owners of Amazon Alexa devices can enjoy hands-free listening to Georgia Public Broadcasting in a few different ways. There are three GPB specific skills Alexa can learn. Georgia News, Atlanta News & Georgia Public Broadcasting. You can activate these skills by going to your Alexa app, choosing “Skills”, and enabling either one of your choosing. 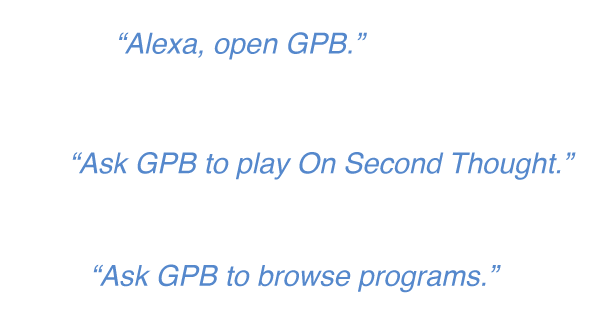 Below are some commands that will help you get started listening to GPB programming using Amazon Echo. GPB currently offers three skills that provides news feeds from metro Atlanta, Georgia statewide and Georgia Public Broadcasting at large. Each skill requires distinct commands to successfully tune in. Learn how to enable GPB Skills on your device by watching our tutorial video and browse the shortlist of skills to jumpstart your listening experience. "Alexa, ask Georgia News to listen live." "Alexa, ask Atlanta News to listen live." 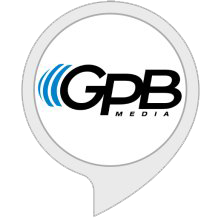 "Alexa, ask GPB to listen live."